Seçili dil çiftine ilişkin fiyatlandırma gerçekleştirin ve sisteme iletin. Whatever your business, e-tercumeburosu.com provides high quality professional translation on-demand and within budget. We specialize in translating all types of documents, no matter how technical, industry specific, or lengthy. We have the necessary expertise and experience to guarantee you a speedy, cost-effective and secure translation service. 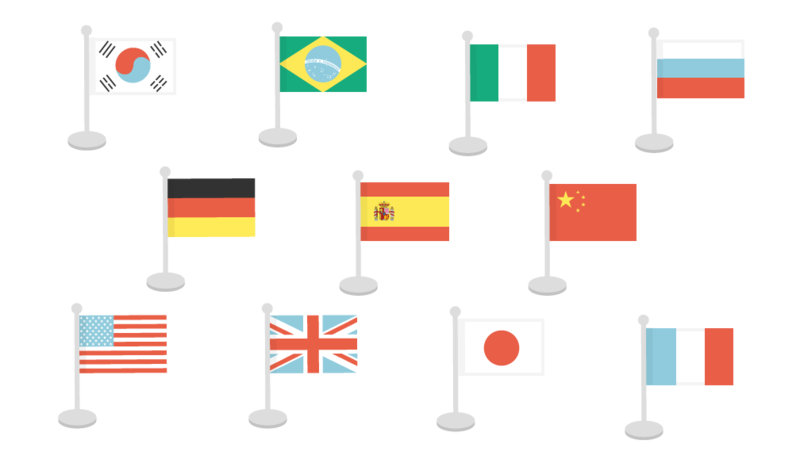 Communicate globally with a team of more than 1.500 language specialists. Over 10 years of industry experience, e-tercumeburosu.com is an industry leading turkish translation agency. Our team includes sworn translators, interpreters and native translators holding degrees in different fields of expertise which let us provide the perfect translation for every text and every client. We integrate the soul of the source text and produce a mirror image with all the nuances of the original. e-tercumeburosu.com has implemented EN 15038: Quality Management System Certification in Translation Services, a European standard specific to translation services and which covers the core translation process as well as all other aspects relating to the provision of the service, including quality assurance and traceability. Having the widest language portfolio of Turkey, e-tercumeburosu.com provides you accurate, high quality and professional translation services from Arabic, Bulgarian, Chinese, Croatian, Czech, Danish, Dutch, English, Estonian, Finnish, French, German, Greek, Hebrew, Hindi, Hungarian, Indonesian, Italian, Japanese, Kazakh, Korean, Norwegian, Polish, Portuguese, Romanian, Russian, Serbian, Slovak, Slovenian, Spanish, Swedish, Ukrainian to Turkish and vice versa. We specialize in translating all types of documents, no matter how technical, industry specific, or lengthy. To find out more about our Turkish Translation Services just call us on +90 312 419 95 61 for a free no-obligation quote or arrange a meeting and see how we can work with you. 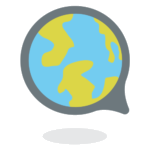 We speak your language… You are just one click away from our exclusive linguistic solutions. Thanks to our 1500+ professional translators located all over the world, e-tercumeburosu.com can meet all your linguistic requirements in a short time and deliver to you by e-mail or any other form of communication. We provide notarized or certified translation services in all major languages. We can help with specific translation projects such as patent translations, contracts, wills, marriage, birth and death certificates, divorce decrees, court pleadings etc. Several countries, including the Turkey, are members of the Apostille Convention. This means that documents are legalised using 1 stamp only. This is called an ‘Apostille’. 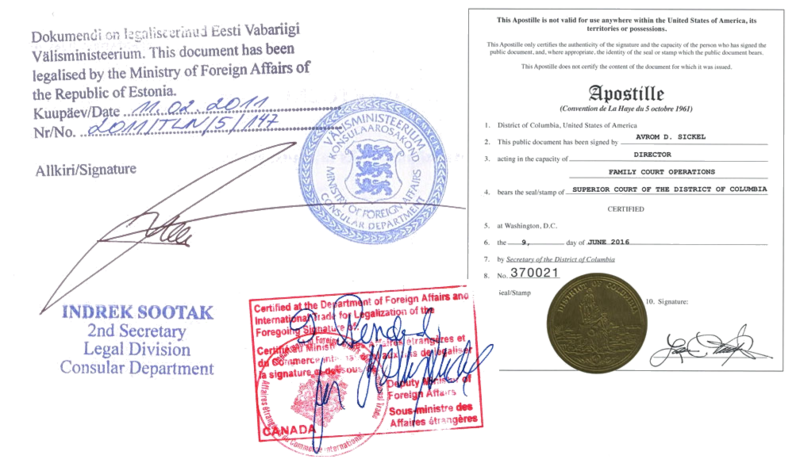 Documents with an apostille can be used in all the countries that are members of the Apostille Convention. If your country is not a member to the Apostille convention, you can still have a document legalized. However, this process involves some procedures in Ministry of Foreign Affairs of Turkey and corresponding Consulates which we may deal on behalf of you. 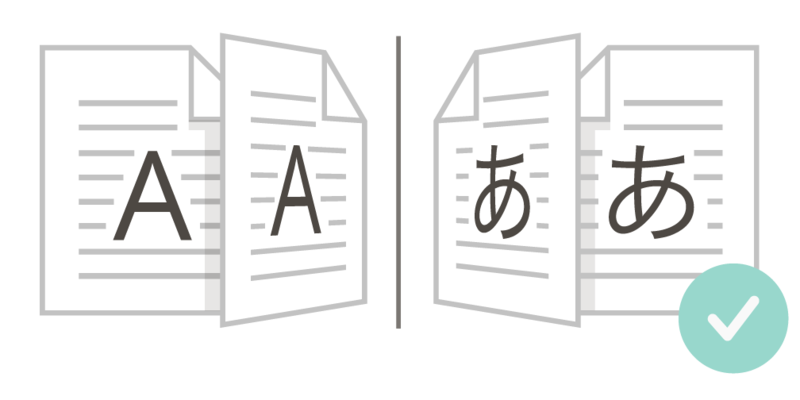 Thanks to the translation tools developed for different purposes, the translation industry made great innovations in terms of efficiency, consistency and low cost. As e-tercumeburosu.com, we offer low cost professional translation services by using the following translation tools to meet your requirements in a better and quick way. Translators and editors can perform proofreading on the same translation project simultaneously, your files are sent in an accurate format and internal order, a terminology database is created for your similar content files that you will need in the future which reinforces sectoral expertise and ensures consistency in content and terminology. Accurate Translation and Control Procedure. With our professional and experienced translators, your translations are always in safe hands… Unfortunately, one of the most important problems in the translation industry is that the translated texts are not controlled afterwards. Since most of the translation agencies do not employ an editor aside from the translator, translations are delivered directly to the client without being subject to any control process. Contextual accuracy and control are always our priority at e-tercumeburosu.com. On-Time Delivery. Your translation will always be delivered within the time period agreed upon. The texts that our clients request for translation are reviewed in detail before-the-job. The translation, control and editing processes are completed within the specified time and target texts are delivered to our customers in a final and complete manner. Post-Delivery Service and Support. Can’t seem to find anyone once your language project has been delivered? Do you get the run around when problems need to be solved? Our service does not end at the point of delivery. We know that reliable & professional support is just as important as the translation itself.